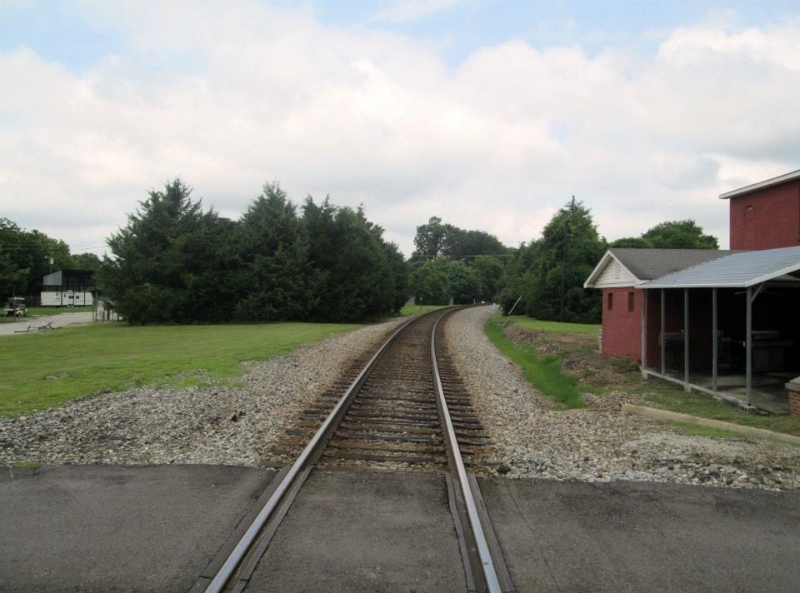 On December 12, 1835, the Red Rovers boarded the mule-drawn cars of the Tuscumbia, Courtland and Decatur Railroad for the first leg of their journey to Texas – making the Red Rovers the first military force to be transported by rail. 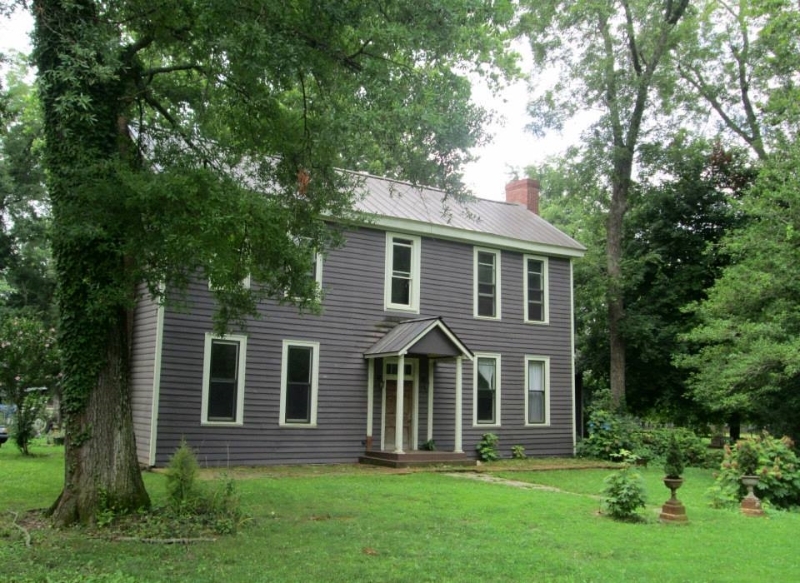 The track of the TC&DRR ended at Tuscumbia where the company boarded the William Penn which took them up the Tennessee River and over to Paducah, where the men transferred to The Kentuckian that carried them down the mighty Mississippi River to New Orleans. 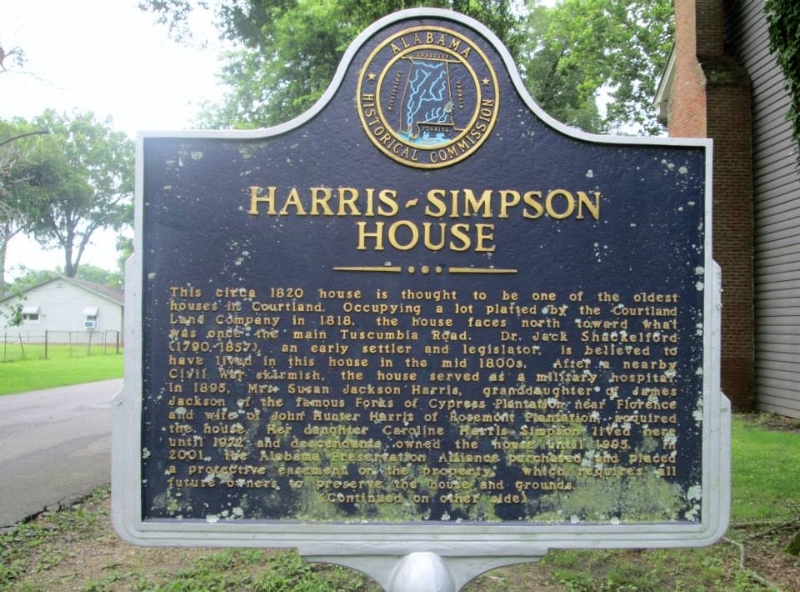 After a couple days at New Orleans the Red Rovers started the last leg of their journey to Texas upon the Brutus. 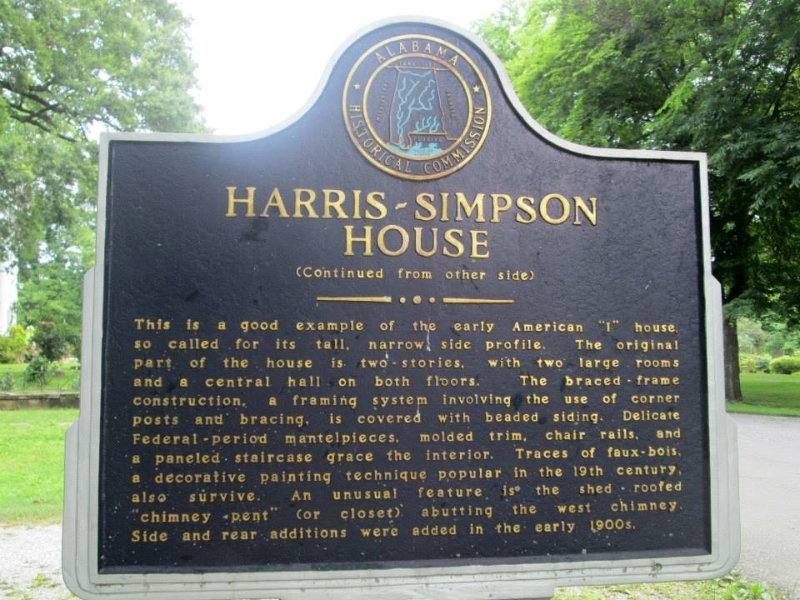 The Brutus deposited its very seasick North Alabamian cargo at Dimmit’s Landing on January 19, 1836. 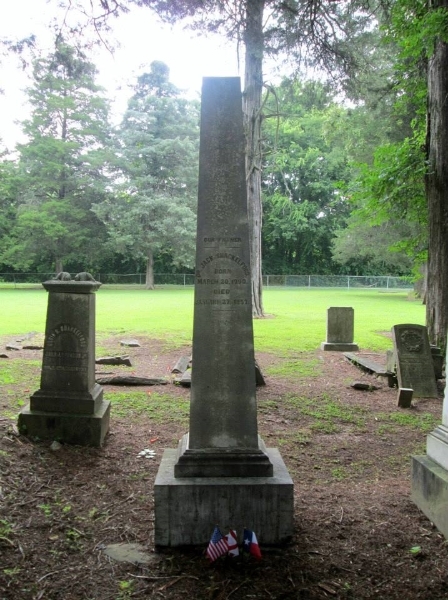 The Alabamians had about a two-week retreat in their recent locale until their officers could locate what garrison these men were to be sent to. 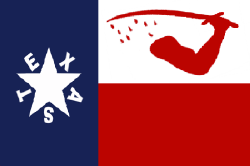 Finally February 4, Shackelford and his men were ordered to a fort at Goliad – and on February 12, the Red Rovers got their first glimpse of the “solidarity and durability” of the fort as they marched into Fort Defiance, the Texian’s name for Presidio LaBahia. 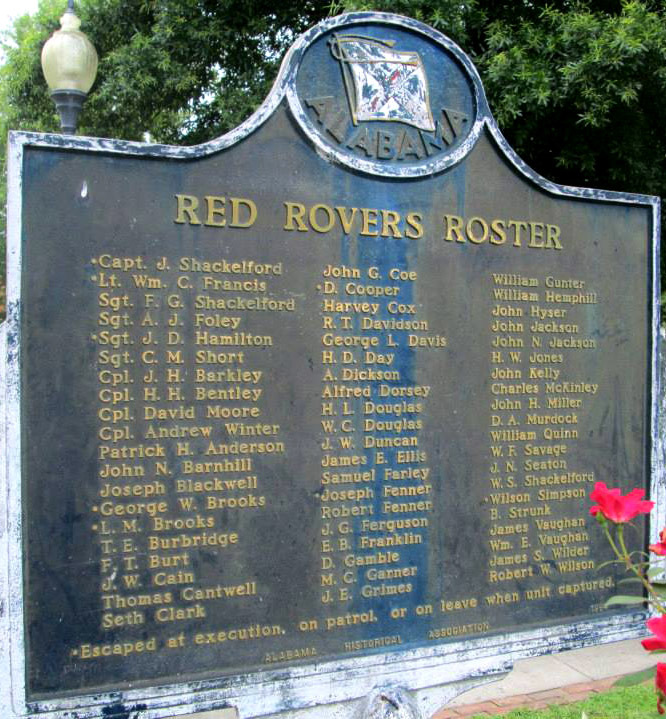 The Alabama Red Rovers would be the last company sent to the garrison. 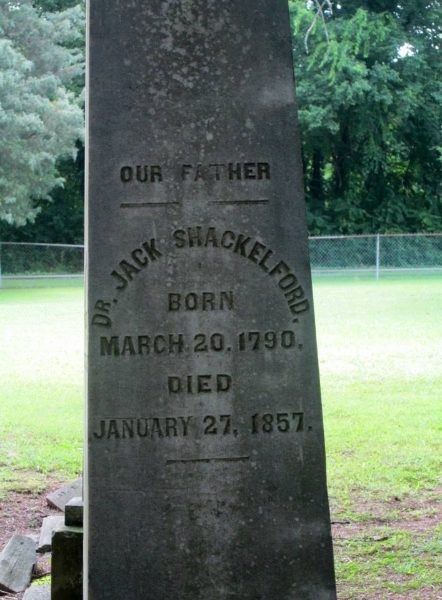 Shackelford was spared for his medical experience; some of those screams were from his eldest son, nephews, and and apprentice doctor under him. 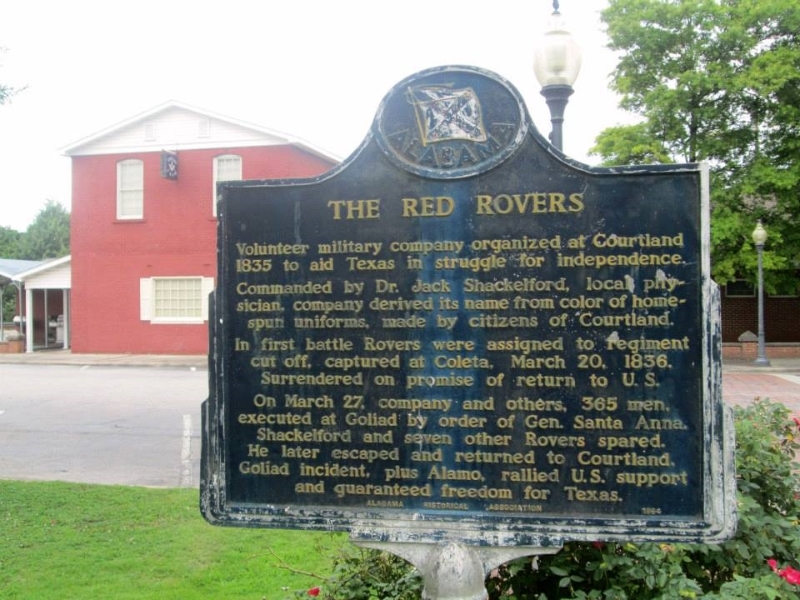 Fifteen Red Rovers were able to escape the gruesome death of their comrades by being in the advance, running from the bullets or like Shackelford, experience. 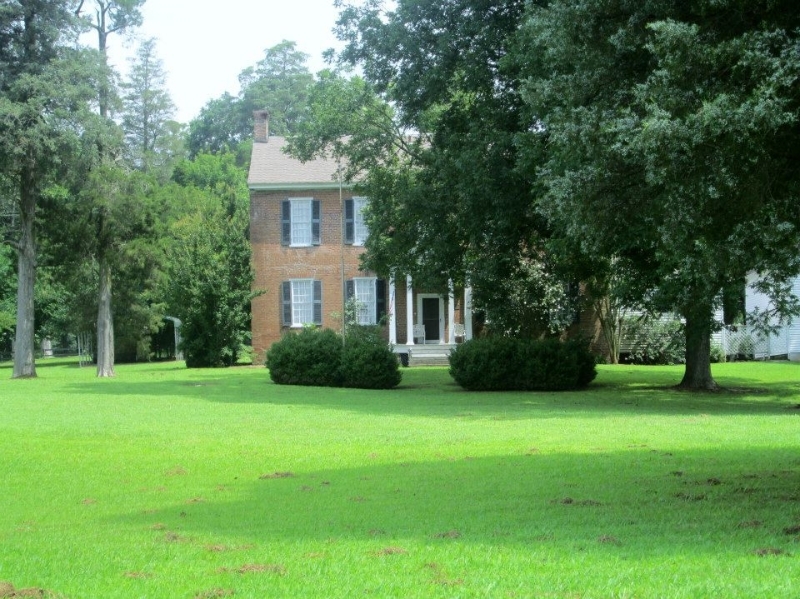 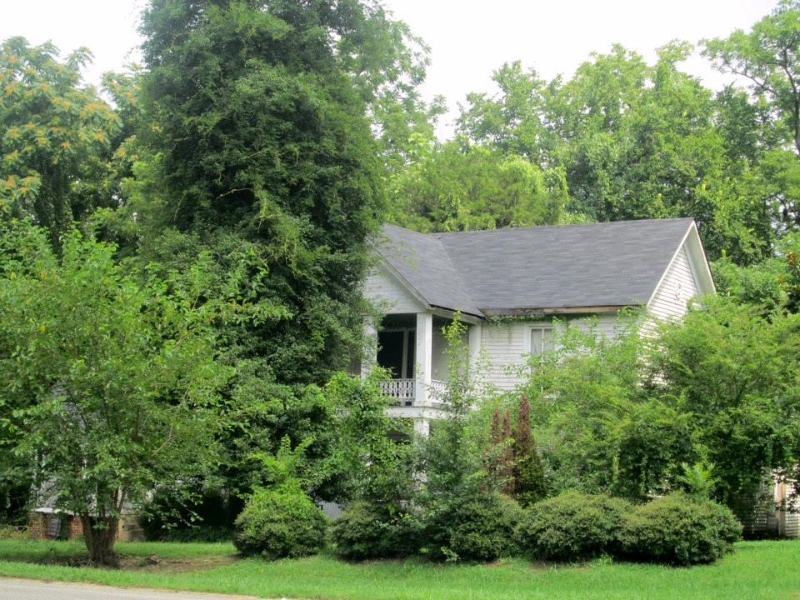 Dr. Shackelford returned home to Courtland alone on July 9, 1836.